I always have email. And Twitter mentions. And text messages. And Facebook alerts. And meetings scheduled in my calendar. And so on. All of those things are stored neatly on my smartphone, and I can address them when and I how I want. 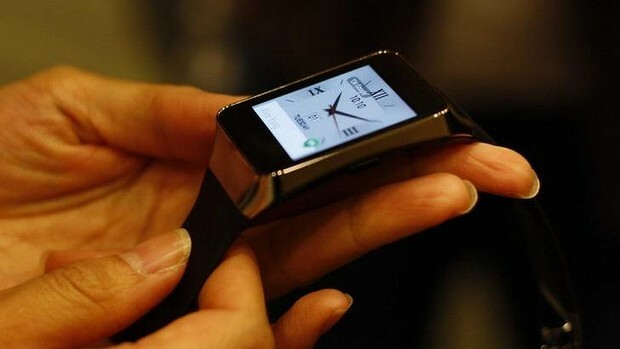 But what Google did this week with its new smartwatch operating system, Android Wear, was shrink the smartphone experience down to a tiny wrist-sized computer that constantly nags you with every single notification from the apps stored on your phone. I used one of the new Android Wear smartwatches, Samsung’s Gear Live, for several hours on Thursday, and my wrist hasn’t stopped buzzing since I synced the device with my phone. New email? Buzz. New text? Buzz. The thing won’t shut up. I’m one of those guys who obsessively checks his phone, but this is too much for me. Plus Android Wear ties in with Google’s digital assistant service Google Now, which attempts to help you out by notifying you about stuff it thinks you want to know about like upcoming flights or package deliveries. So there are even more things to look at. This isn’t the answer. Instead of solving the problem of whipping my phone out several times a day, Android Wear makes me nervous and anxious from all this hyper-connectivity. If I’m to ever go all-in on a smartwatch, it needs to be simpler than this. It’s why I love my FitBit fitness tracker, which does a few things like tracking my steps and sleeping habits, and does them very well. 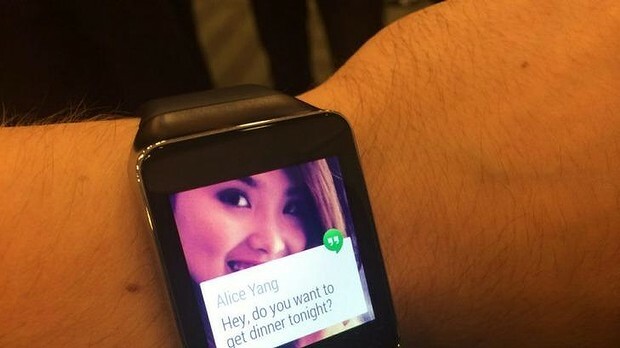 Android Wear, on the other hand, tries to do everything at once, which ends up being far too noisy and complex. It’s also why I’m curious to see how Apple’s iWatch turns out when it launches in spring. If the reports and rumours are true, it sounds like it will be much more focused than the recent crop of smartwatches we have today thanks to its fitness tracking features. That probably won’t look good on paper (“It can only do that? !” the Apple critics will surely howl), but as I learned after just a few hours with Android Wear, less is more.